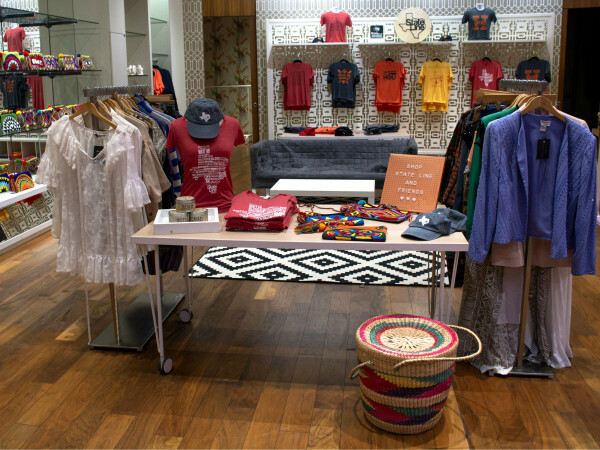 This holiday season, shoppers who want to buy stylish gifts and contribute to a good cause will be thrilled FEED’s popup inside Saint Cloud, the luxury boutique with locations in Rice Village and River Oaks. 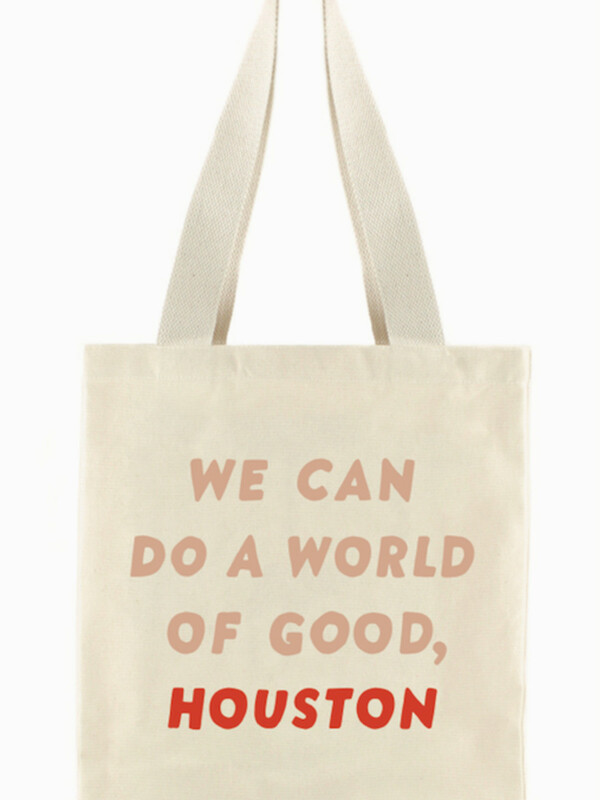 FEED’s signature bags will be available in the boutique, with portions of the sales from each going to the Houston Food Bank. 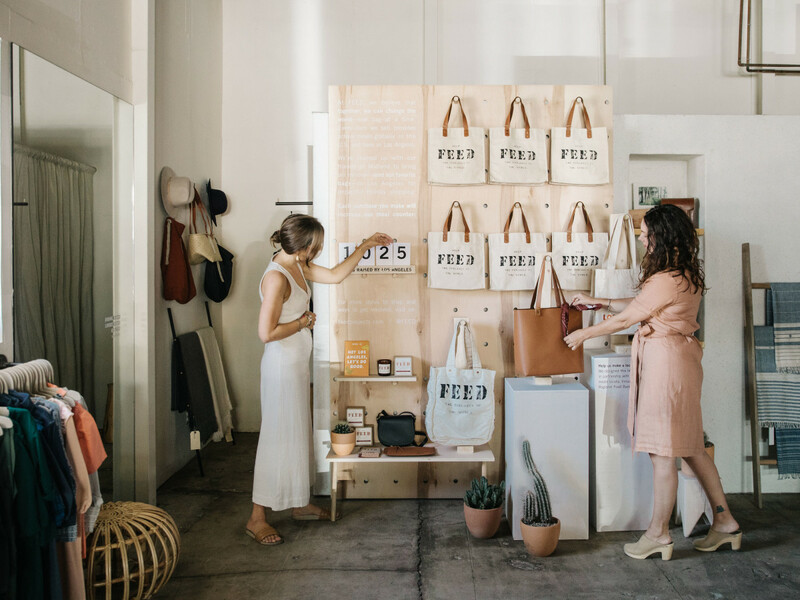 FEED will donate five meals per every bag sold to the Houston-based charity. Throughout the holiday season, shoppers can browse a wide assortment of FEED’s signature products. 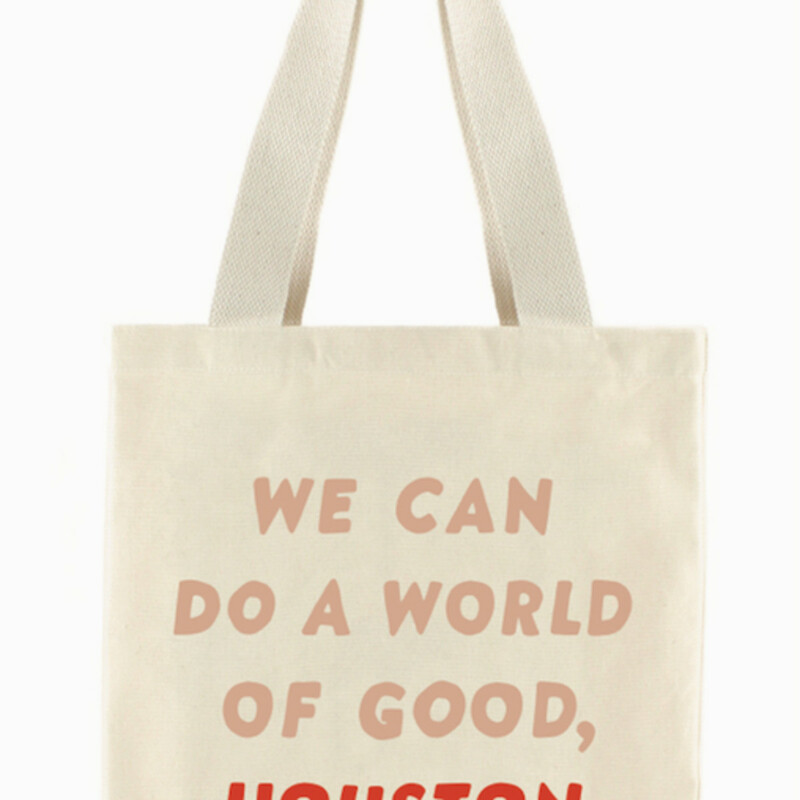 The brand is also introducing a limited-edition Houston City Tote, which will be available exclusively at the River Oaks location. It’s a chance for Bayou City fashionistas to own something special, knowing they’ve made a difference with their purchase. 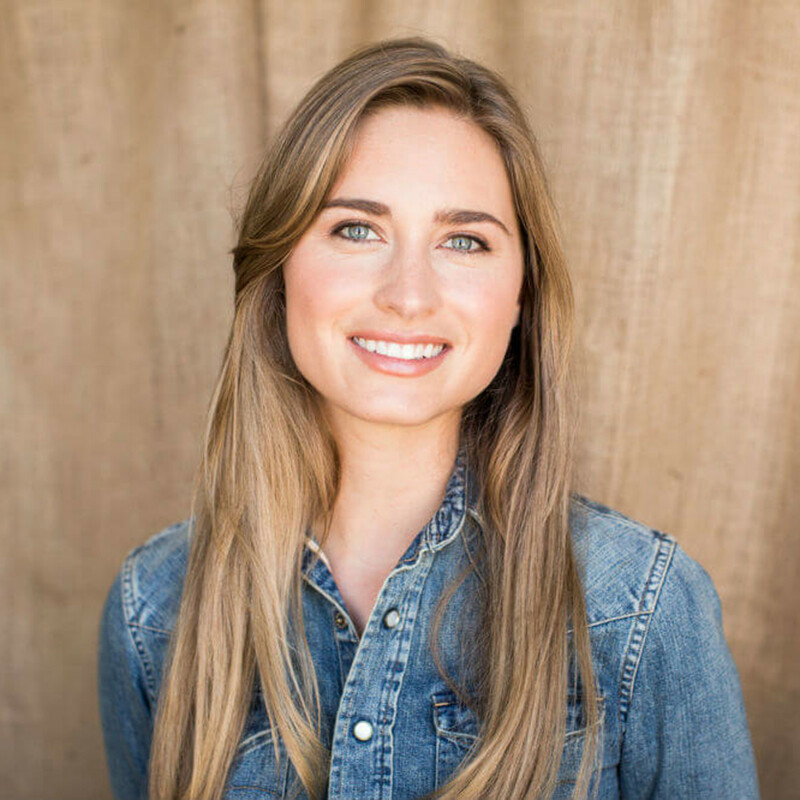 When Houston-raised Lauren Bush launched the lifestyle brand FEED in 2007, the former models purpose was to provide unique products for the individually minded buyer. But, during her travels as World Food Program Honorary Spokesperson, she saw what effects hunger had on people. 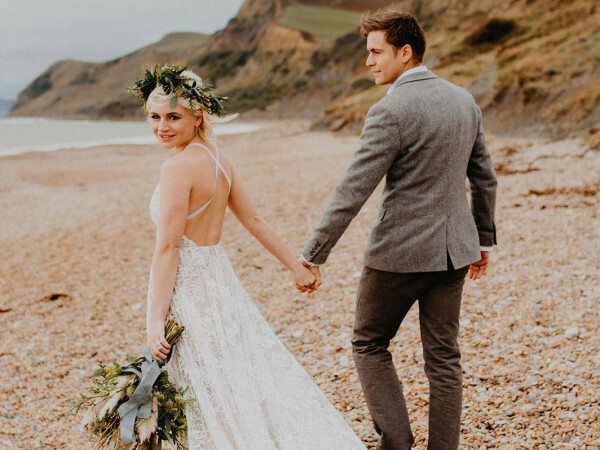 So, she wanted to make certain her brand would be more than be one more purveyor of posh bags. Bush wanted to give back, so the brand made it a point to donate proceeds from every sale to help fight hunger around the world. To date, FEED has given more than 103,000 meals to people in need. Every bag Bush creates has a number that indicates how many meals will be donated from its purchase. For Bush, the FEED concept wasn’t just about great style; it was about doing great work for those in greatest need. 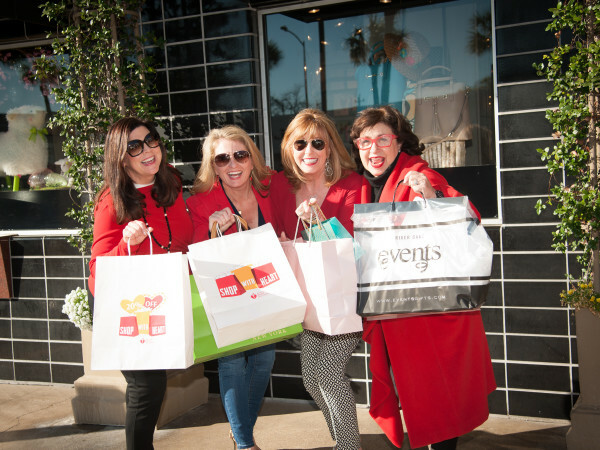 And her shoppers aren’t just savvy stylists; they realize they are part of a mission-driven operation to make a difference in the world. 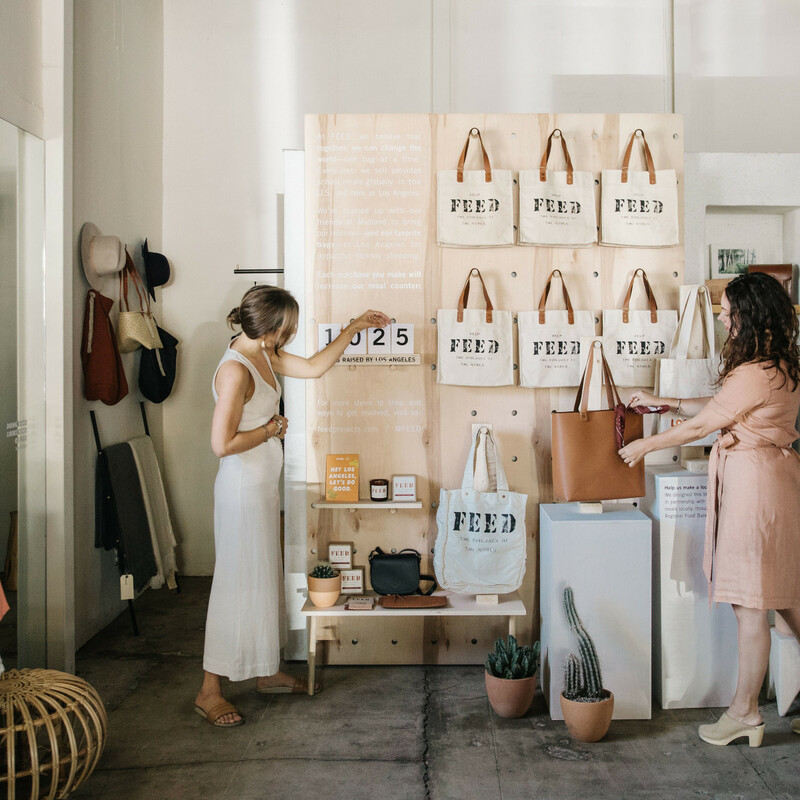 For the Houston popups, FEED will also be hosting a series of unique programming events, including a Women on a Mission on December 6, featuring local women business owners and community volunteering activations to help fight hunger locally. 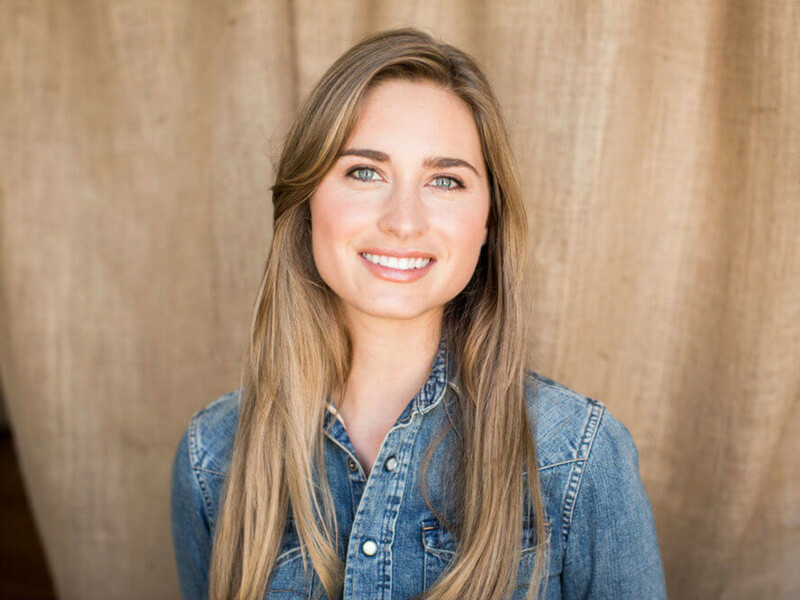 The events provide not only insight on the issue of hunger, but will provide shoppers with details about how to get involved to eradicate it. All of it puts a new spin on the idea of the season of giving.